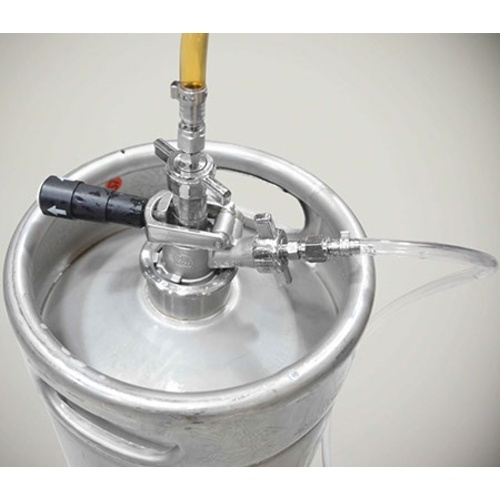 Love the Blichmann QuickCarb, but want to use it on a commercial sanke keg? Now's your chance! 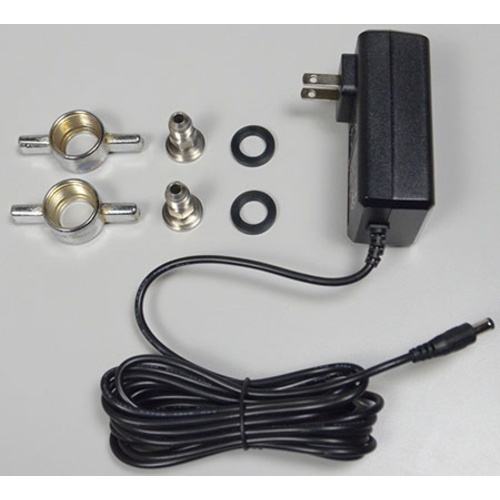 This coupler adapter kit adapts the QuickCarb to work with commercial keg couplers.